Easter Eggs are little things left by web designers (and other programmers) for people to find. They generally don't do anything fancy, but they can be fun to look for! 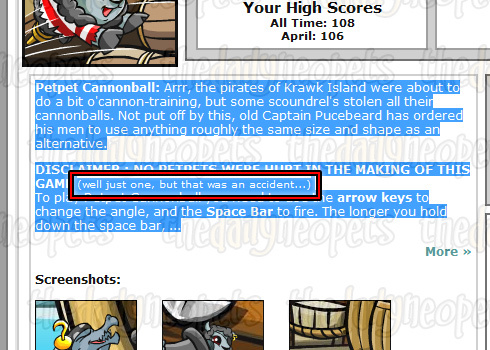 A couple of phrases, when typed into the Neopets' search bar, will bring up amusing messages! 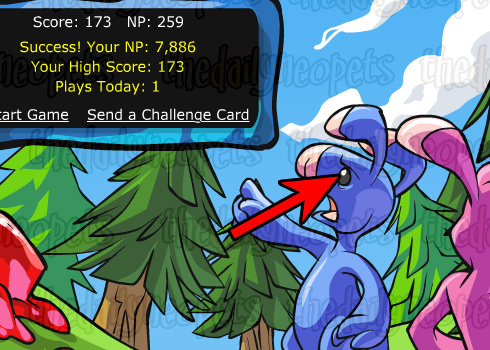 For example, if you search for asparagus a message from Neopets creator Adam will come up with the results - claiming all the asparagus for himself. Other searches that come with messages are cheat, treasure and jelly. 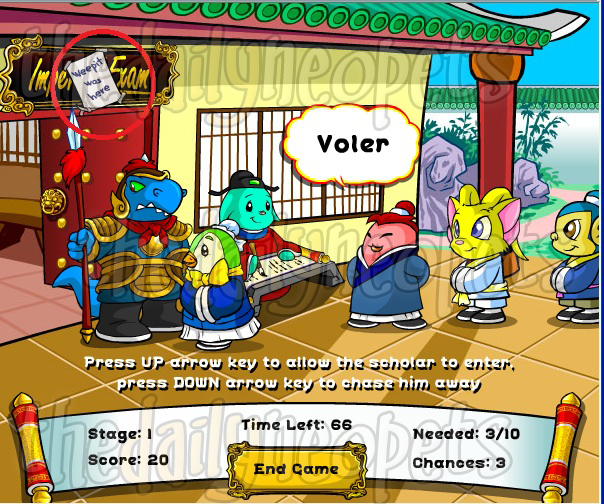 Searching for an item that appears in Jelly World's food shop, such as Jelly Stars, will display an error message that says "Parse error in line 113. Cannot cat to open streamCannot free resources in crontab 113988trf_____! !jJJJJelllly329jfddc" when you click the 'See if this item is in Stock!' button. If you type 5514344 onto any Neoboard reply, it will neomagically turn into Ghostbusters! when you post. 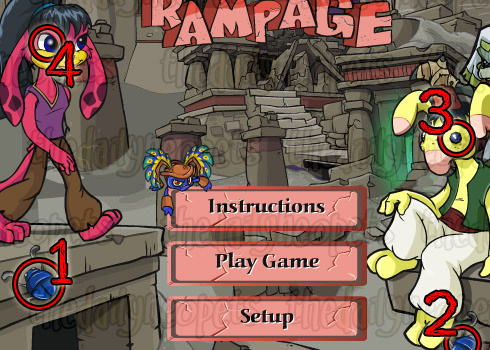 If you go to The Ruins of Maraqua and click on the broken building in the upper right corner, a giant Slugawoo will try to frighten you away! 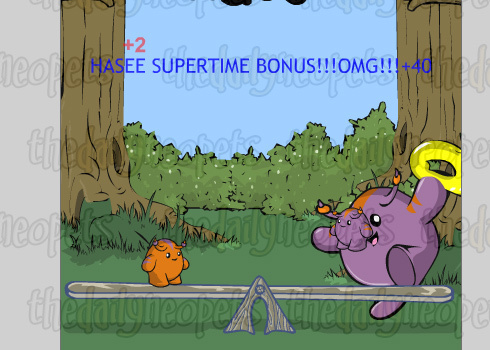 There are many Easter Eggs that can be found in Neopian games! 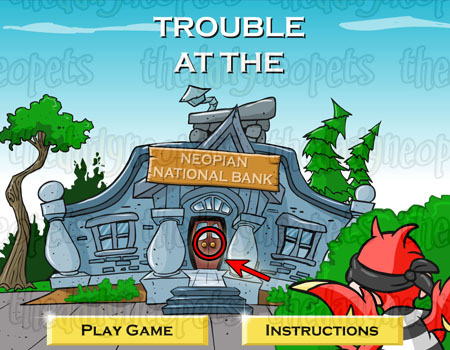 Most of them feature The Phantom Orange Shirt Guy, or TPOSG, the programmer who makes a lot of Neopia's flash games. On the screen after you've sent your score, click the blue Blumaroo's eye and TPOSG will pop up on the path, covered in bits of gummy dice! TPOSG sometimes appears on a dice during the game too. If you're lucky enough to have one come up while you're playing, it will clear all the dice from a three by three area around where you drop it. 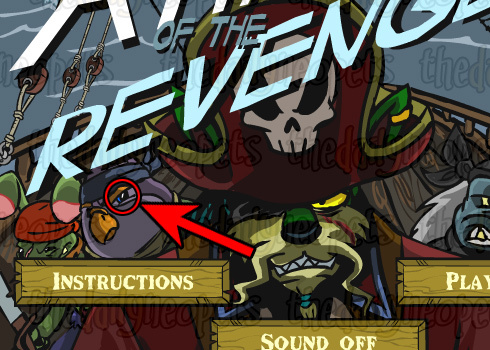 If you click on the pirate Bruce's right eye (on the start up screen), TPOSG will appear brandishing swords at you. 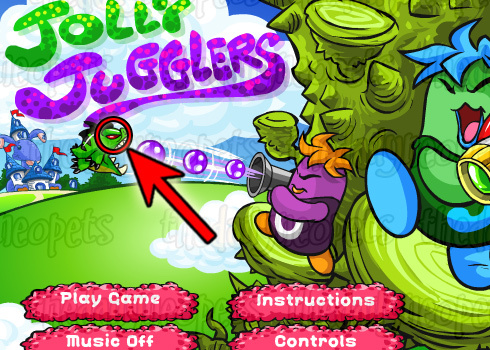 Click on the Yurble's right eye - the screen will wobble, and TPOSG's face will appear on the right side of the screen. 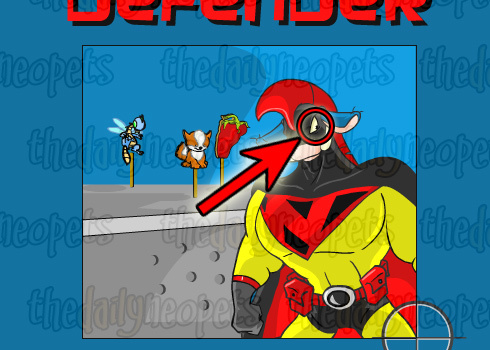 He'll also appear when you hover over other links from then on! If you click directly over the Moehog's eye, you will hear a mad laugh from somewhere off the screen. 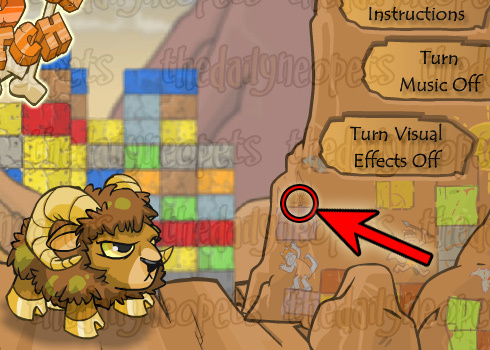 Click on the tiny cave painting of a stick figure just to the bottom left of the Visual Effects toggle button, and TPOSG will pop up on the screen! (Thanks Katarina!). 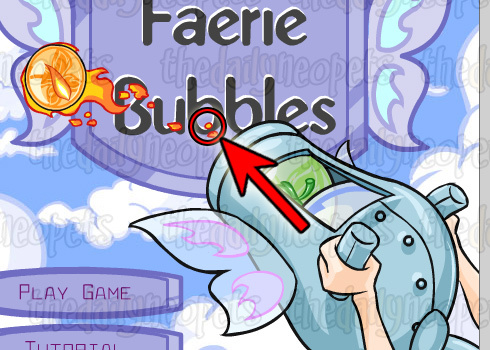 On the start-up screen you can click the blob of fire at the bottom of the first "b" of "bubbles", and TPOSG will pop up in the bottom right-hand corner of the game screen. 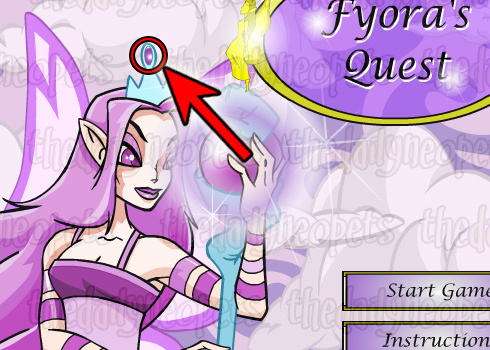 If you click on the gem in Fyora's crown (in the start-up screen) a cute little animation of TPOSG setting some dynamite off will play! 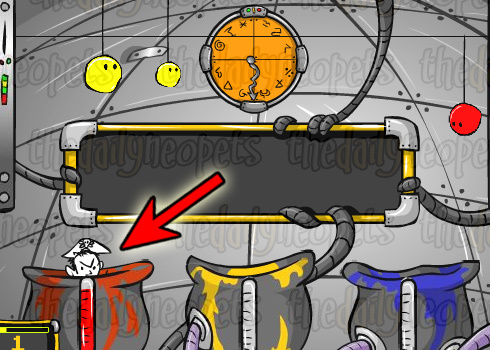 Occasionally while you're playing, random characters and Neopets staff members will pop their heads up out of the vats! After you've clicked to start your game, click continue once and then click on the clam in the top right-hand corner - TPOSG will appear, and you'll hear his crazy laugh. 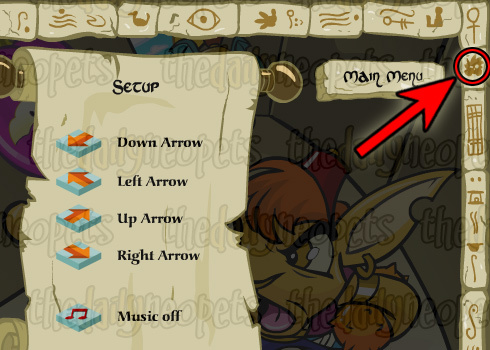 From the setup menu, click the stylized Jubjub in the top right corner and TPOSG will appear! 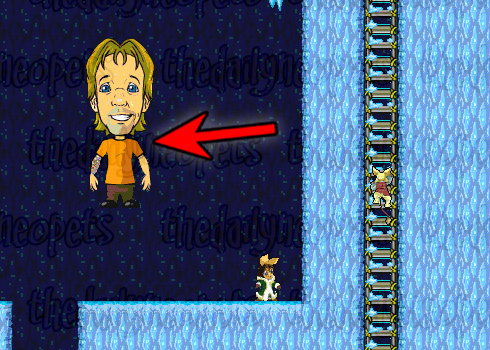 Once you get to the very last level, there's a chance that TPOSG will appear in the background of your game. Also in the last level, the crates fall in such a way that they spell the TPOSG's name - Olli (Olliver)! If you can complete the word "Hasee" with letters all of the same colour, a larger Hasee will appear in the right-hand corner of the screen! You will also get an extra 40 seconds, as opposed to the normal 20 seconds. 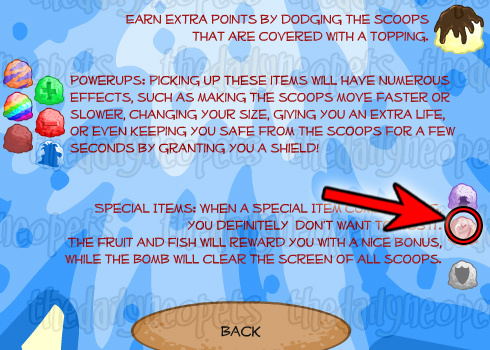 If you're lucky, TPOSG can be found posing as a Doughnutfruit in the game as well! He's worth 42 points if you catch him (thanks Jie Min!). In the bottom right of the instructions page, you can click the top of the heart (on the life scoop) and it will change into a cherry one. If you click to start a game, but then end that game before the first level loads then the restart game page will flash through the colours for all the levels! 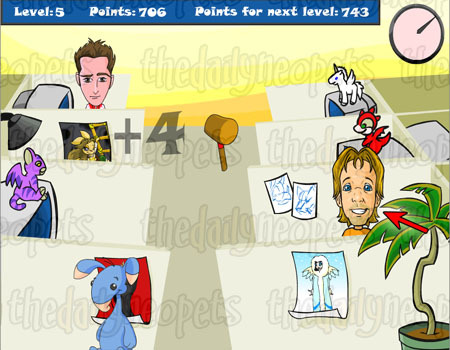 Finally, if you wait for a couple of minutes on any one of the level-start pages, eventually Adee will turn into TPOSG. 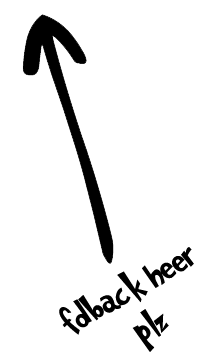 During gameplay, a piece of paper sometimes blows up and sticks above the doorway. It reads "Weepit Was Here!" It will blow away on its own. 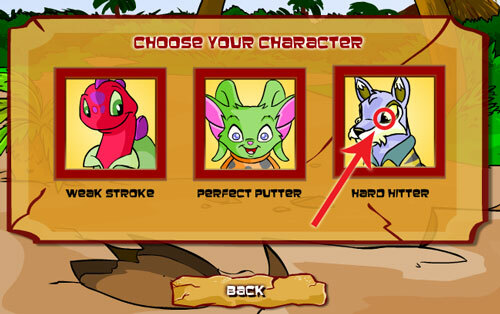 Like other programmers, Weepit left his mark on some of the flash games he helped create. 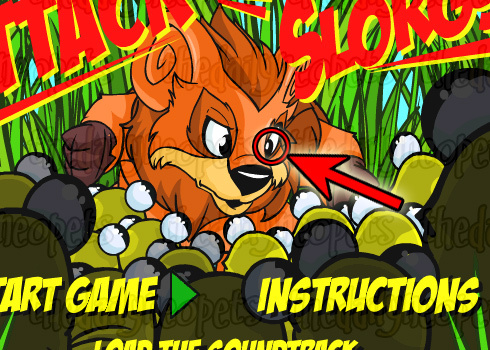 When you click on the Drackonak's eye, you'll enter the bonus level - Drackonack Attack. This level is slightly harder than the normal game levels. 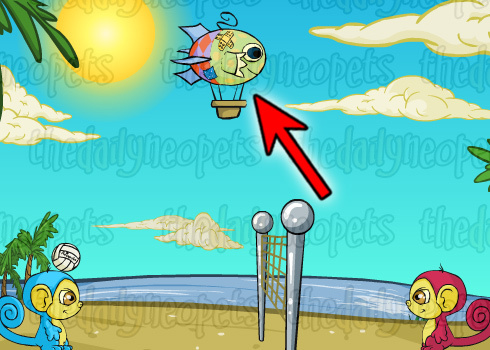 If you click on the green Meepit's eye in the title screen, TPOSG will appear with a Meepit on his head, to the delight of the Meepits in the game! 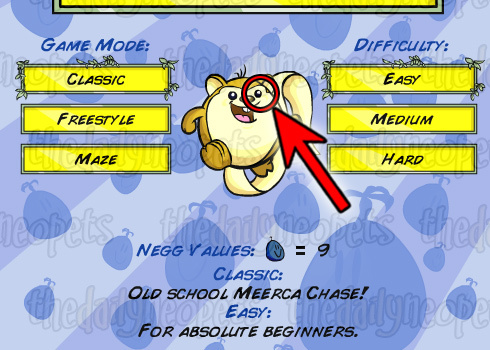 When you click on the right eye of the Meerca, he changes into TPOSG! 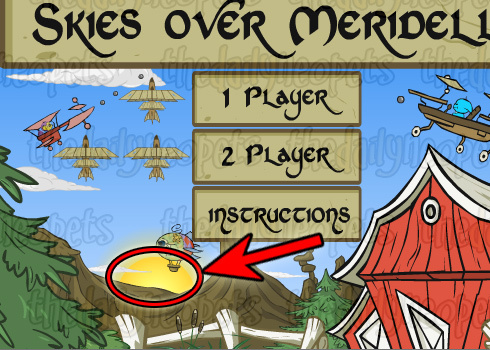 At any point during gameplay you can type dirigibles and a Kiko-shaped hot air balloon will fly overhead. Before you click to load the game, highlight the instructions text for an extra little message! 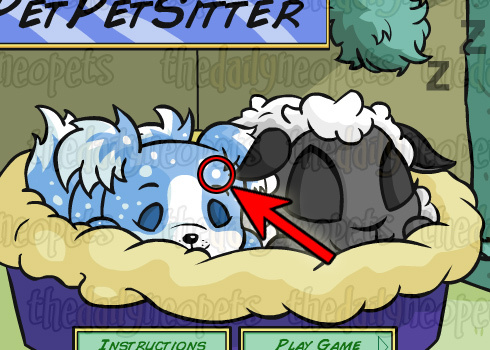 If you click on the little white dot under the Feepit's right ear on the title screen, then TPOSG will appear standing on the edge of the petpets' bed. To find TPOSG in this game, click the points in the screenie below in the order they're numbered. The Scorchio in the background will change into TPOSG! You can also click the Scarabug, it'll point to the instructions. If you click on the sun, a game between two computer players will begin! Click on the top of ski ramp on the start-up screen and an amusing animation of TPOSG falling down the ramp and sinking into the snow will play. 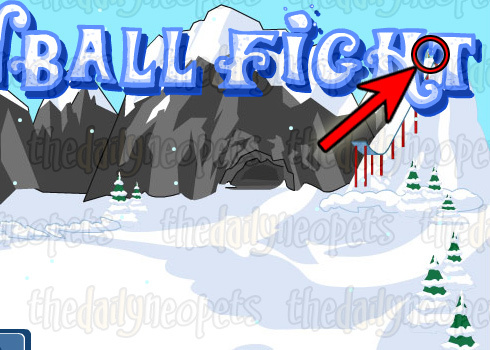 After it has played, you can replay it as many times as you want by clicking the spot where TPOSG sunk into the snow. 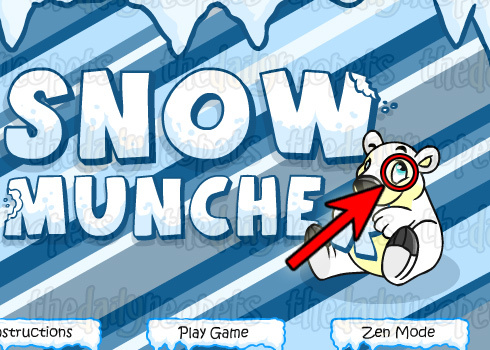 Also if you leave the start-up screen without clicking to start a game a Snowbeast will come out of the cave and wander across the screen. He'll appear every two minutes or so! 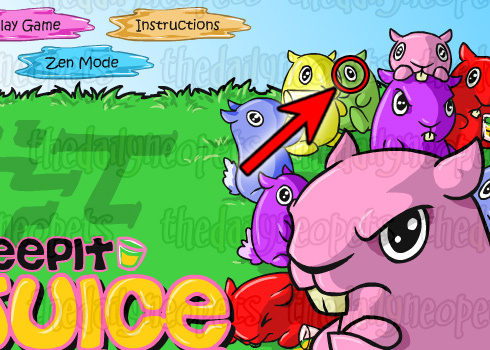 If you click on Dieter's eye, TPOSG will pop up in the bottom right corner of the game screen! At any point during gameplay you can also type dieter and your score will get multiplied by ten - you don't get to keep the points though, when you send the score it send the non-multiplied score! 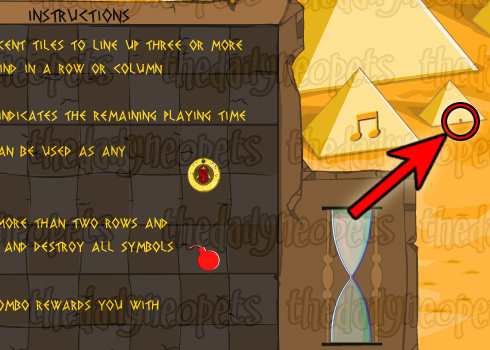 On the instructions page, click the pyramid door to make TPOSG appear. If you click the Techo's left eye he'll shout "BOO" at you. There are a couple of things in this game - if you hover over the game title, it will turn into 3D text; hovering over the castle turns the lights on; and if you hover over Gilly she will look towards the castle. 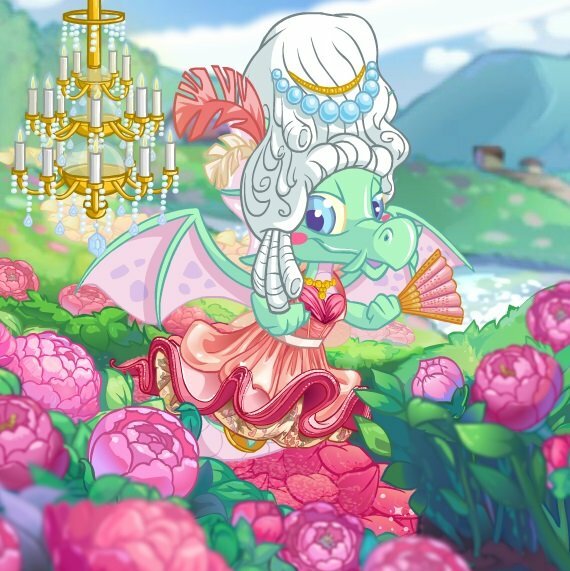 Also, if you click Gilly, she will blink! 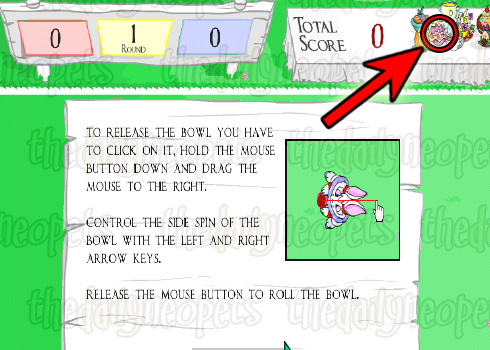 After you've sent at least one score, you can click Merouladen's eye and TPOSG will come down the rope! 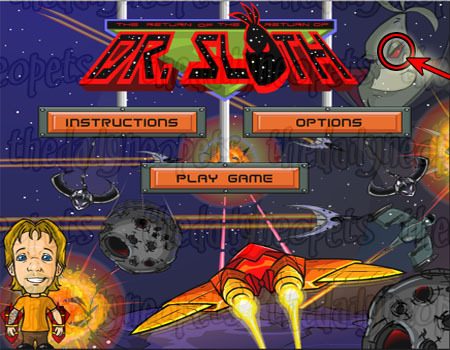 Click on the star in eye of the big Dr. Sloth (in the background) and TPOSG will appear at the bottom left side of the screen. Click on the doorknobs to access the instructions panel. It is rare, but there are times where Olliver will appear as a customer. 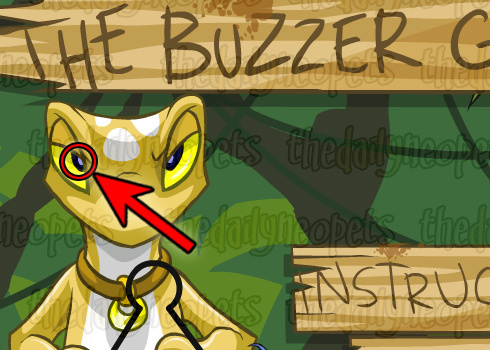 Click on the center of the Lupe's eye and TPOSG will appear as your player photo during the game. While the Turtum approaches with the flag, move your mouse over the dark-green circles on the ground and you will see the history of your past hits at the top of the screen! If you are talented enough to make it to 825 meters, you will see a rock and if you click on it, a Drackonack will replace the Turtum in bring the flag out. 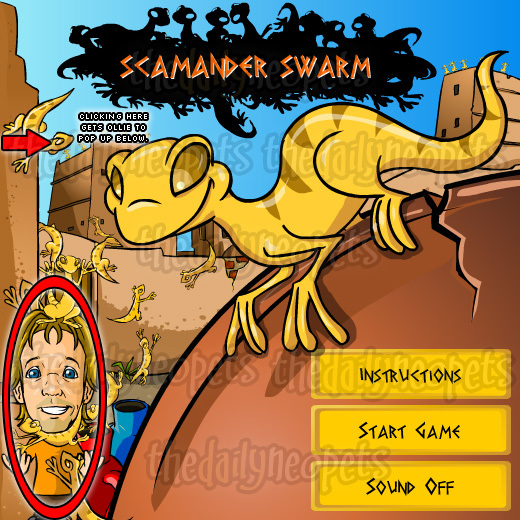 He will disappear if you click on the screen to end your game rapidly, but if you don't, then he will stay there until you close the game window. TPOSG will appear at random times during the game. Sometimes at the very first level, or at a level that would make it impossible to catch him. Mr. Insane will also appear, but this is very rare. When you hit him, a score of 13.4957 will appear, but you will only be awarded 13 points. 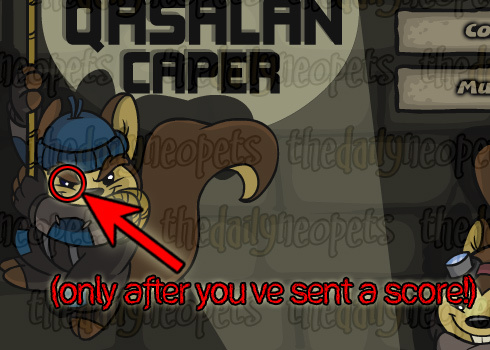 On the main screen, click the eye of the Scamander on the left wall to get TPOSG to appear. The Snowager is awake. He'll be sleeping in 4 hours, 28 minutes.